Longing for thick, long and luscious hair? Then our How To today is exactly what you need ! 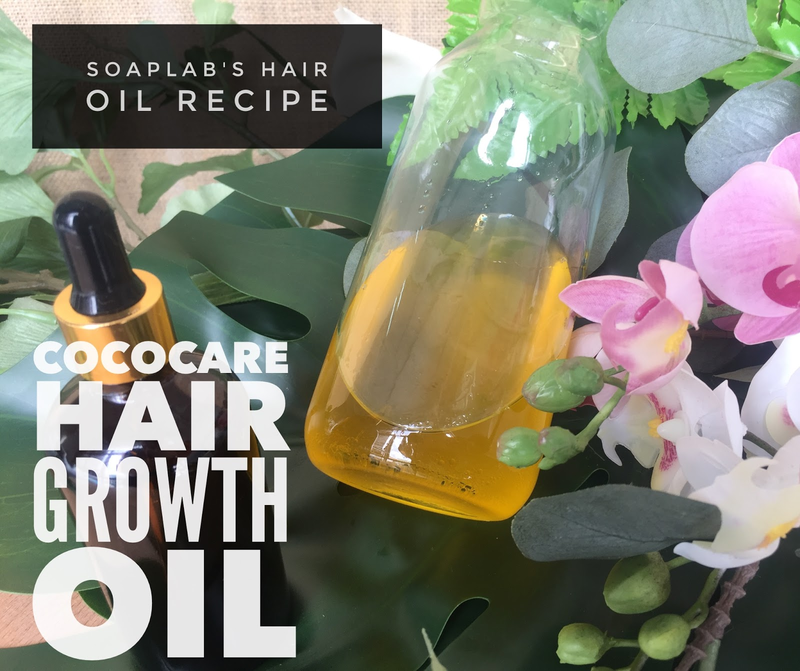 We'll be putting together the ultimate hair growth oil. We combine five potent oils for the best combination to encourage hair growth. Coconut oil helps retain the protein in hair to keep it strong and healthy. Castor oil promotes hair growth as it has 18 essential fatty acids which nourish the hair and scalp. One it is rinoleic acid which increases blood flow to the scalp which aids in cell growth and renewal. Argan oil and sweet almond oil have wonderful antioxidant properties due to their vitamin content. This helps protect your hair from free radicals due to stress which lead to aging, so that each strand remains healthy and luscious. Fact: Argan Oil is also known as Liquid Gold due to its myriad of benefits for the hair! We use a creamy coconut fragrance in this which is a rich velvety delicious scent that will stay with you throughout the day. If you need any Free Consultation to start your own skincare business; please click here. If you are interested to start a business in skincare but not sure how; join our FB SoapLab Malaysia Club here. Its FREE.